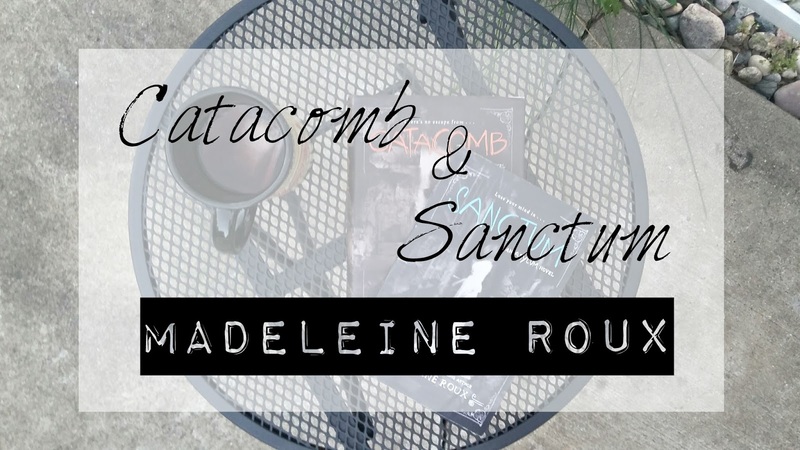 Sanctum and Catacomb are the final two books in Madeleine Roux's Asylum trilogy. 1. 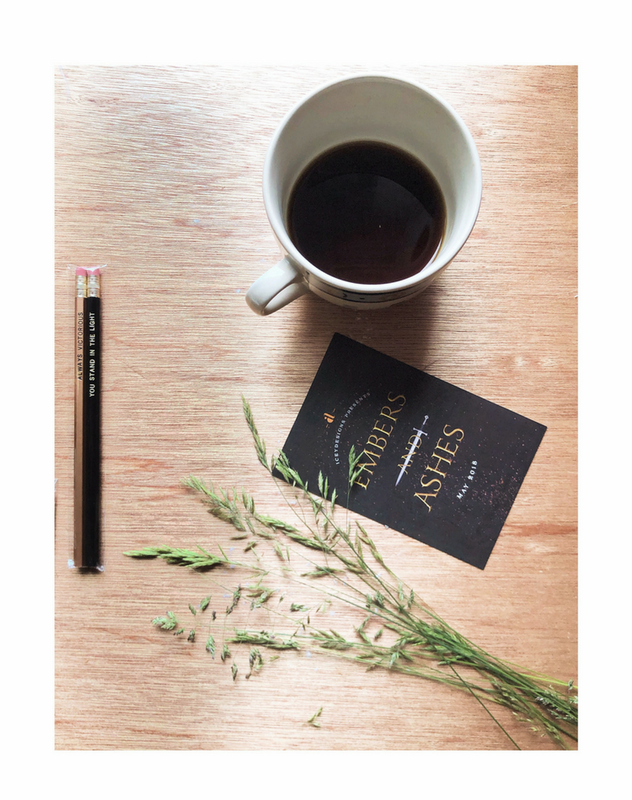 Even though these aren't the first books in the trilogy, the reviews will be spoiler free. Think of these reviews as a kind of... help. They may help you decide whether you want to continue the trilogy/start the trilogy. 2. 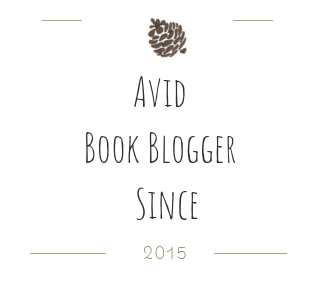 I'm only giving y'all mini-reviews. I tend to like to write longer reviews but I've decided to shorten the reviews for these books up. 3. Just kidding there is no #3. Let's get into le' reviews, shall we? I wasn't the biggest fan of Asylum. I really just though it was an okay book. BUT something I really loved about it was the creepy pictures. 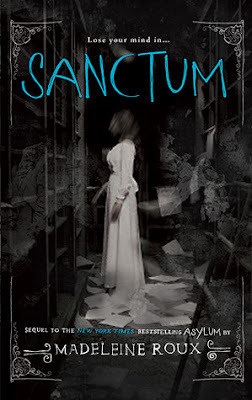 The creepy pictures were also what I really loved about Sanctum. I didn't find the story to be scary, or even remotely creepy, but the pictures definitely creeped me out. I'm sorry but an image of a masked face staring through a window creeps me out. Yes, I'm scared fairly easily if you were wondering haha. Sadly, the story just didn't do much for me. That doesn't mean that you won't enjoy it, though! 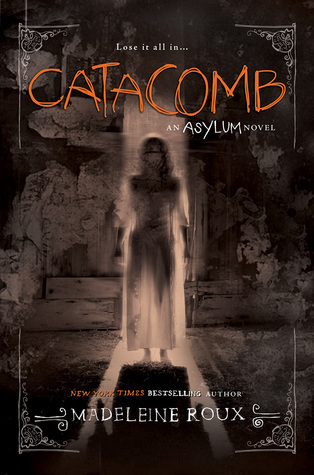 I think Catacomb was either my favorite or second favorite out of the three books. There was a road trip aspect, which I'm generally always down for. I also liked how in this one the pictures were more... a part of the story line. Not that they weren't before. But in Catacomb there were pictures that the characters themselves were "taking"/experiencing. Something about it just felt more interactive, to me. Though, towards the end the plot kind of went up into the air. It just kind of felt like the story went strange places. 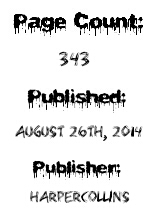 There were also issues from the previous books that weren't resolved or touched upon in the conclusion. (And not in a creepy, let the reader make up what ended up happening, sort of way.) Which was kind of strange. Overall the series was just kind of... odd. I was never scared when I was reading, but maybe a little creeped out. I'd still recommend the series to horror chickens, such as myself, that want to dip their toe into the genre but are too afraid to. By all means, the book weren't horrible. I don't regret reading them at all. They were fun, quick reads, and if you have any interest in the series whatsoever then just go for it! I've seen these books around but they honestly never really appealed to me so I doubt I'll ever read them. Your review definitely doesn't inspire me to get them. LOL. Sorry they were okay and not great. Glad the last one was better! Great reviews!